The expectations are clear. The rules are not. 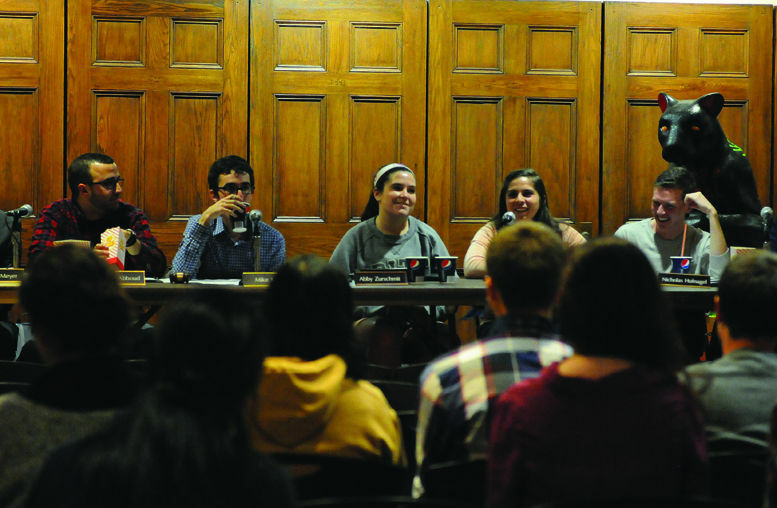 During the public Student Government Board meeting on Nov. 4, the Board voted to place two referenda that would change the Student Government Constitution on Tuesday’s ballot. 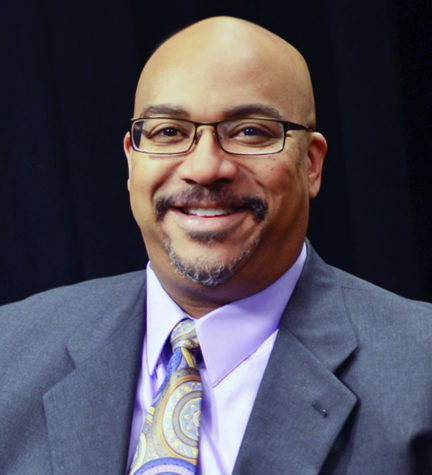 While the Board voted yes straight down the line, the events preceding, following and surrounding the vote are less finite, slipping through the hands of even President Mike Nites. According to the Student Government Constitution, there are two ways to initiate such changes. At first, in an interview on Nov. 6, Nites said the Board did neither. Nites confirmed that the Board did not circulate a petition for the referendum passed in October, which changed the Student Government Board’s term from a calendar year to an academic year. Nites also confirmed that the Board did not establish a Constitutional Review Committee for the upcoming referenda, either. 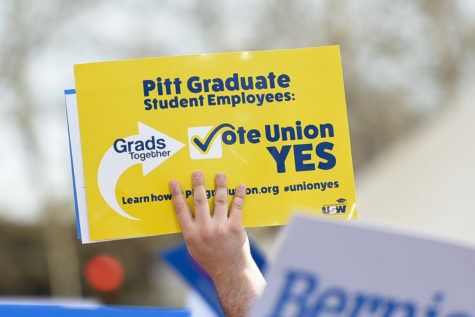 However, in an interview with The Pitt News on Nov. 9, Nites said “that might have been [his] mistake” on the lack of a Constitutional Review Committee for the upcoming referenda. Nites said on Nov. 9 the Board established a Constitutional Review Committee on Sept. 16 to discuss the referenda passed in October. Nites said this Constitutional Review Committee then also discussed these upcoming referenda. The members of the Constitutional Review Committee were Nites, Board member Ben West, Board member Meghan Murphy, Allocations Committee member Nick Reslink and executive board director of Pitt Program Council Jon Lehan. Nites said this committee was smaller compared to the Constitutional Review Committee from the 2012-2013 Board and was not like these “formal, formal meetings,” because the proposed changes were “straightforward” without “much impending” on the results. “There isn’t much discussion because [the changes] are straightforward: Do you or do you not want to vote on this?” Nites said. 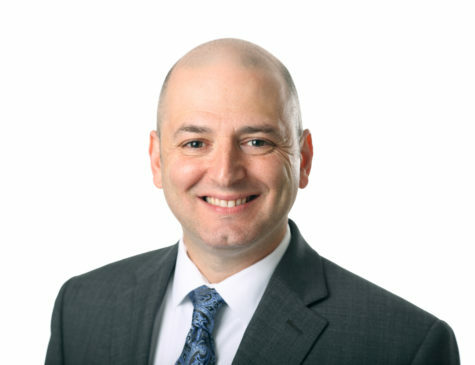 Board member Graeme Meyer, who is running for President for next term, said on Nov. 8 that the Constitutional Review Committees are “vague” as described in the Constitution, which has resulted in Board members appointing themselves to the committees. Meyer said the Board voted on a list of names for the Constitutional Review Committee, but he did not remember all the names on the list. Meaning, the Board doesn’t have to follow the rules established in the Constitution. The need for a Constitutional Review Committee, he said, depends on “the context” of the change the Board wants to make to the Constitution. In aninterview with The Pitt News on Nov. 9, Nites said calling this a “third way is a little bit too strong. 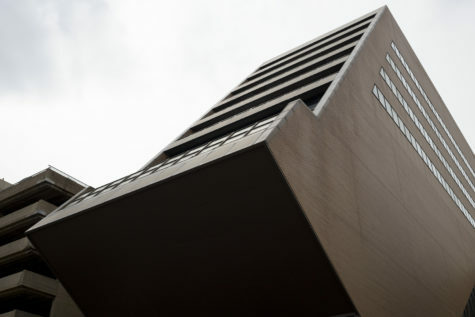 “I think it’s more fair to say that’s just another step that needs to be done,” Nites said. Nites said it was previously standard for the Board to interpret the Constitution this way to approve referenda. Hypothetically, Nites said, if a Board were to vote on adding referenda to the ballot without a constitutional review meeting, he doesn’t think there would be a formal judicial hearing. Murphy did not remember the specific dates when the Committee discussed the referenda. Murphy said Nites made the recommendations for the Committee and said she was chosen because she was new, and it would give her more experience. 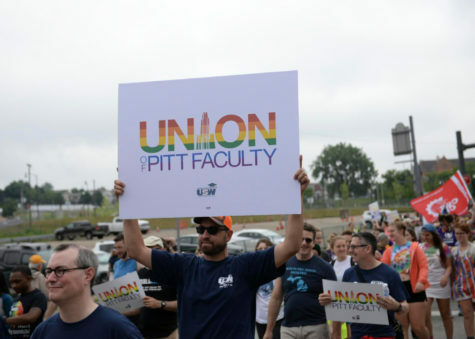 “We did our job efficiently and appreciated the student input on the first one and are looking forward to hear what the student body has to say again on Tuesday,” Murphy said. 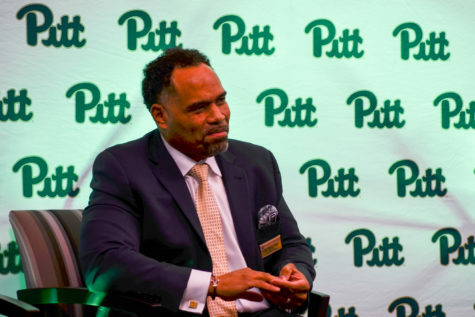 Lehan said Nites appointed him to the Constitutional Review Committee because of his experience as the executive board director of Pitt Program Council and his knowledge of student affairs. Although the referenda only required 5 percent of the student body to vote, according to Lehan, the referenda was sufficient enough to warrant a change. 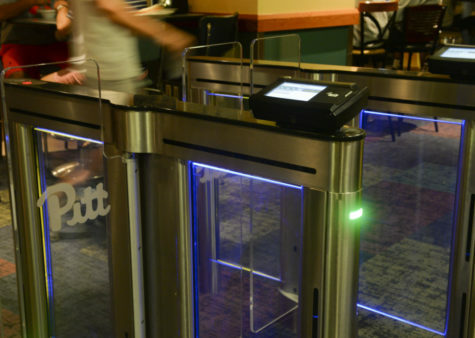 “Most students seemed to be pleased with both of these changes, which is why it was moved to approve these changes,” Lehan said. Nites said SGB’s Constitution prohibits SGB from using student activity funds to promote referenda through flyers or advertisements. 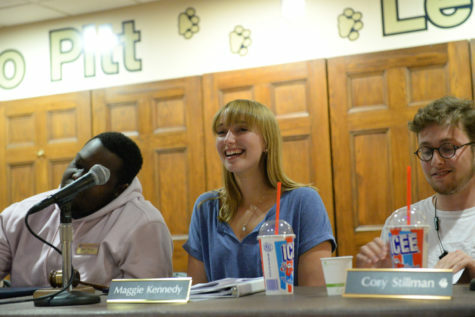 “That would be the Board using students’ money to inflict the decision of the student body,” Nites said. Nites said he was not sure if SGB posted on social media about the referenda in the spring. Nites also said the Board has not created a petition for the two upcoming referenda, which would change the Constitution, that the Board introduced at last week’s public meeting. He said the referenda themselves would help gauge whether or not students want the changes made. The changes would include the current Board establishing a student assembly and create the title of vice president of the Board, changing the pre-existing position of president pro-tempore. Nites said the title of vice president would automatically go to the Board candidate who receives the highest number of votes, which differs from the president pro-tempore, whom the Student Government Board president selects out of all the Board members. Nites said he spoke about the assembly with all the Student Affairs Affiliated Groups and many other student groups’ presidents. 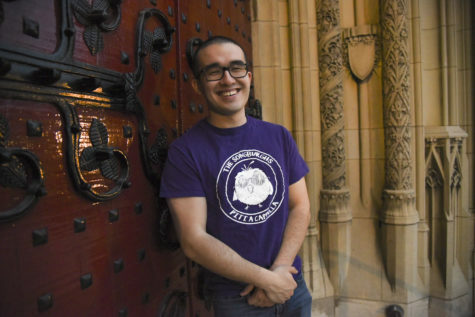 He also said he spoke to between 100 and 200 people — a “random mix” of student and “random strangers” — in his classes and on elevators to see what they thought of the student assembly. Nites recalled two of the names of the 100 to 200 students he spoke with, including former Board member Brandon Benjamin, who resigned from the Board last March, about the student assembly. Brandon said he “wouldn’t necessarily pinpoint it to an elevator discussion,” but said he and Nites did discuss the student assembly. Brandon said Nites had a meeting with SAAG as well as other student organizations, such as Campus Women’s Organization and Rainbow Alliance, where Nites discussed the idea of a student assembly. Meyer confirmed the Board did not send a petition to students. Meyer said he and the rest of the Board decided based off “daily interactions” with the students, such as allocations requests and event planning, that the student body wanted a student assembly. This means that the Student Government Constitution should take precedence over the rules written in the Elections Code. Nites said he carbon copiedd Elections Committee Chair Lauren Barney — who the Board recently voted to remove on Oct. 29, but was reinstated after a judicial hearing — in his emails to members from Computing Service and Systems Development, who were in charge of putting the referenda passed in October on the ballot. He said the Judicial Committee only intervenes with the elections and referenda if a Board member or a student brings an “issue” with a referendum to the Committee. Nites said he approached Judicial Committee Chair Audrey Winn in her office and showed her the wording of the two referenda from his computer screen. “There isn’t much supervision that is needed,” Nites said. Winn said she doesn’t mean to “throw anyone under the bus,” but she “100 percent” does not remember this happening. “If [Nites] says it was super, super informal, maybe I’m just forgetting about it, but I don’t remember that happening,” Winn said. Winn also said she was not aware of anything concerning a Constitutional Review Committee until The Pitt News brought it to her attention on Nov. 9. “I thought it was surprising because Judicial has always directed [Constitutional Review Committees],” Winn said. Winn referenced last year’s Committee, which she served on as the judicial vice-chair, with approximately 11-12 representatives outside of SGB as well as the Election’s committee involved. Winn was at the meeting where the Board voted to put the referenda on the ballot, and she and the other Committee chairs were confused. However, she said she didn’t remember the requirement of a Constitutional Review Committee, as she said her mind was on judicial hearings. “I would have liked to be involved. 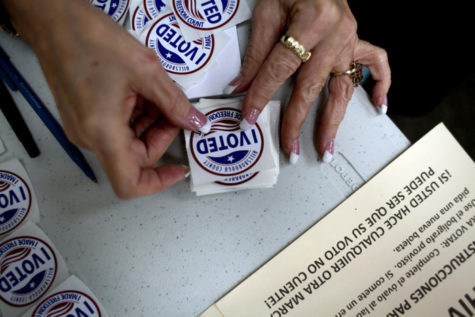 I think its important that Judicial and Election help manage it because we are supposed to be their check,” Winn said.